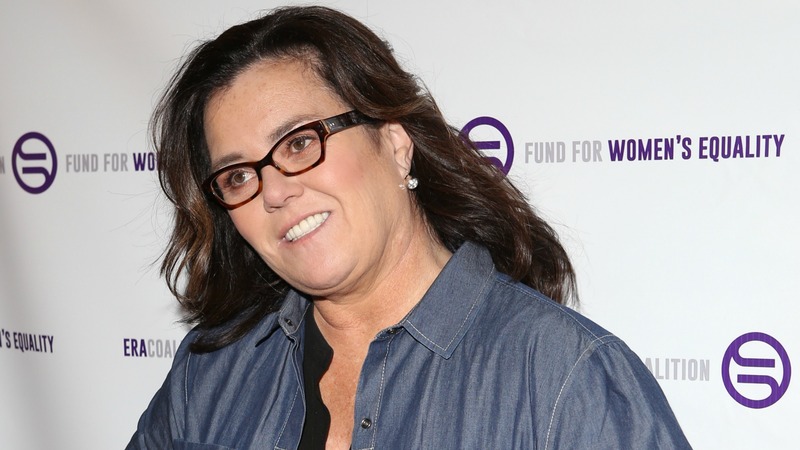 The ink is barely dry on her divorce settlement, and already Rosie O’Donnell is making a strong statement on her future love life. Her split from second wife Michelle Rounds seemed to take eons, and the trauma of the dissolution of their relationship seems to have taken its toll on O’Donnell. “She’s never getting married again, you can print that,” O’Donnell said about herself outside of court in New York City today, according to Page Six. O’Donnell and Rounds battled for over a year about custody of their 3-year-old daughter, Dakota, only to wind up with shared legal custody. Their divorce case was exceptionally bitter, and Rounds eventually allegedly overdosed on pills. The “rather large settlement agreement,” as the judge put it, is in line with the couple’s prenuptial agreement, sources said. Rounds’ attorney did not specify if his client planned to experience wedded bliss ever again, but did say she felt a great sense of relief. “My client is totally thrilled that this long odyssey is finally over,” he said. 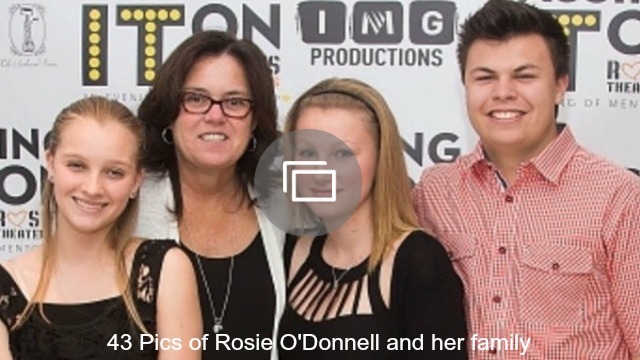 O’Donnell was previously married to Kelly Carpenter, with whom she has three other children. She is still estranged from daughter Chelsea, who ran away from home last fall to live with an older boyfriend and unsuccessfully attempted a relationship with her biological mother. During this period, O’Donnell was rumored to be dating her longtime friend Tatum O’Neal.